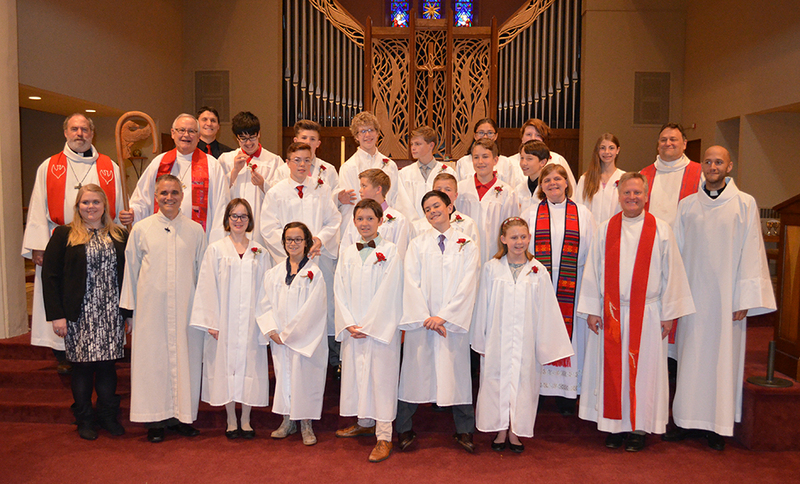 6th-8th grade youth participate in combined confirmation ministry with our member congregations. For information on joining a confirmation program, please contact your pastor or find more details on the LYONS website. Seven students from BFL, along with 10 others from area churches gave their faith speeches on Oct. 29th. They were then confirmed at the Affirmation of Baptism Service on Oct. 30th, 2016, with Bishop Kirby Unti presiding.